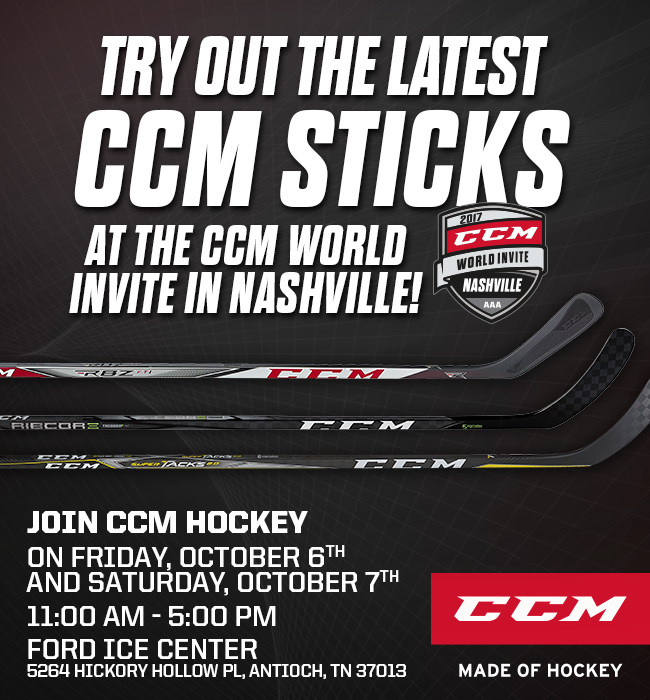 World Invite in Music City! 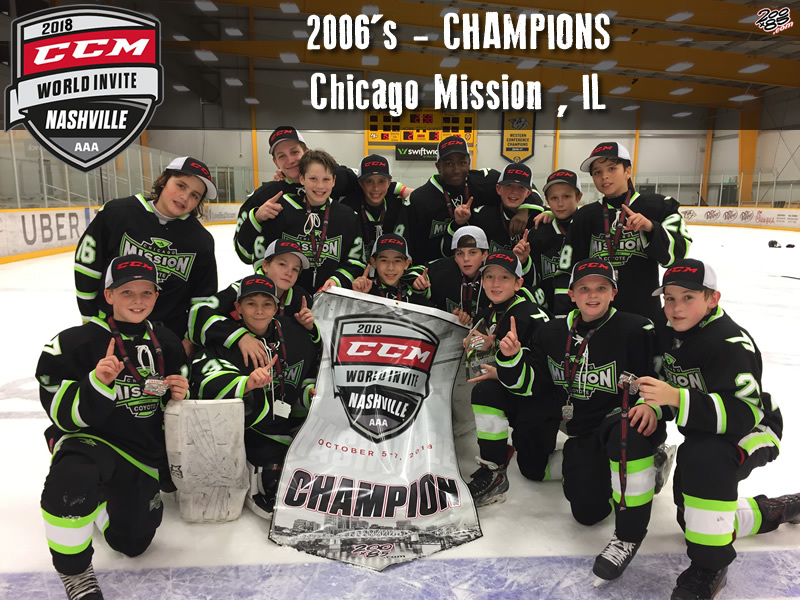 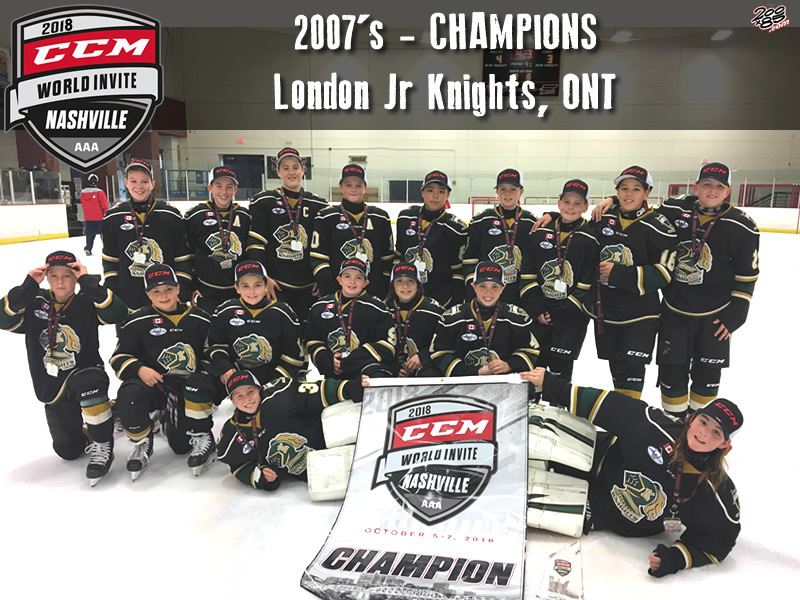 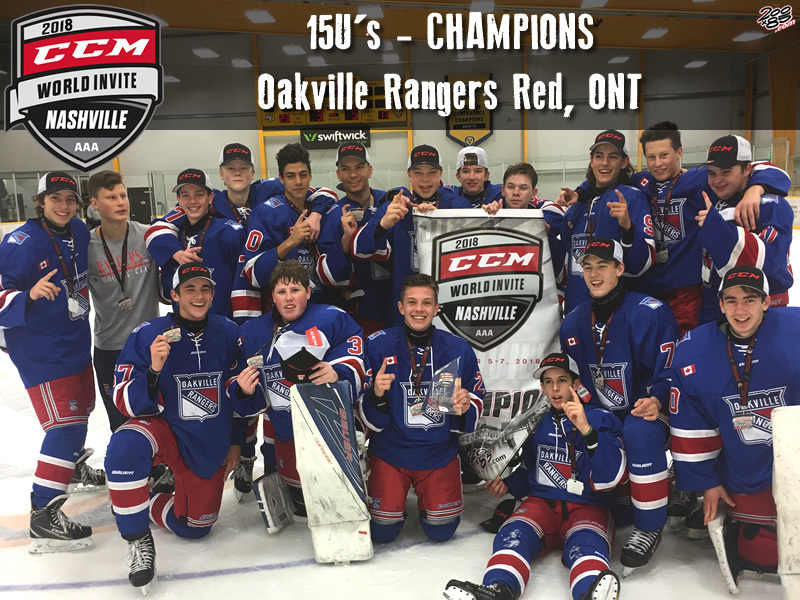 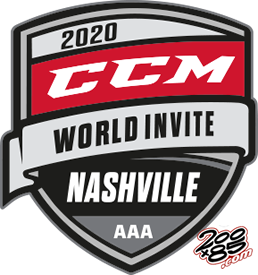 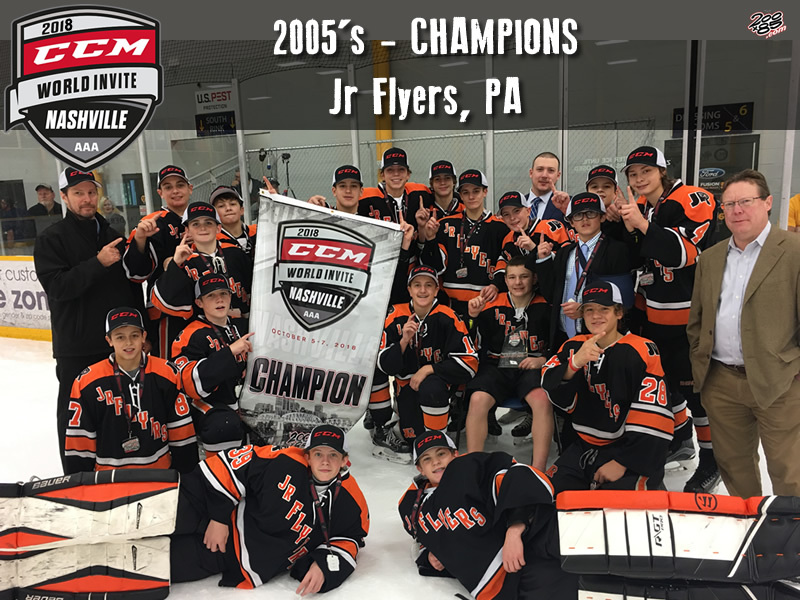 The CCM NASHVILLE WORLD INVITE will be one of the premiere AAA hockey events this coming fall. 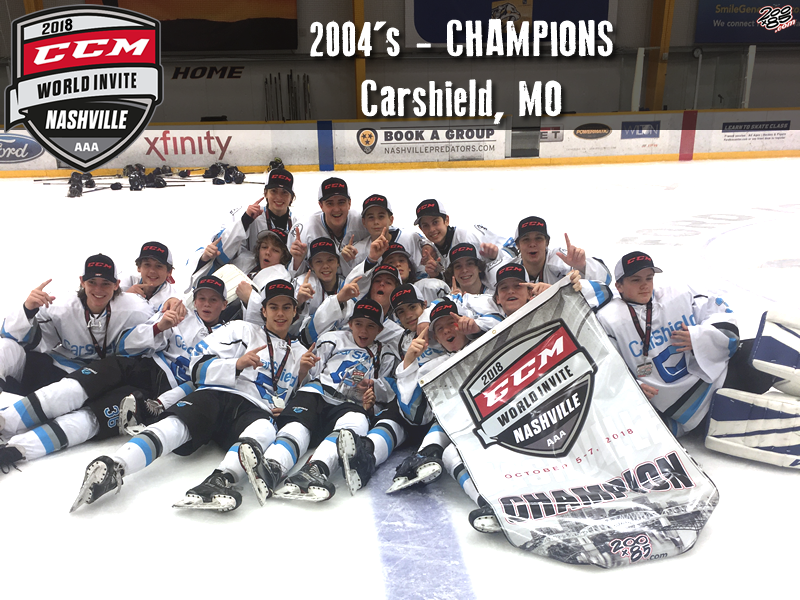 Fifty (50) AAA teams will join us in Music City this coming October 4-6, 2019.